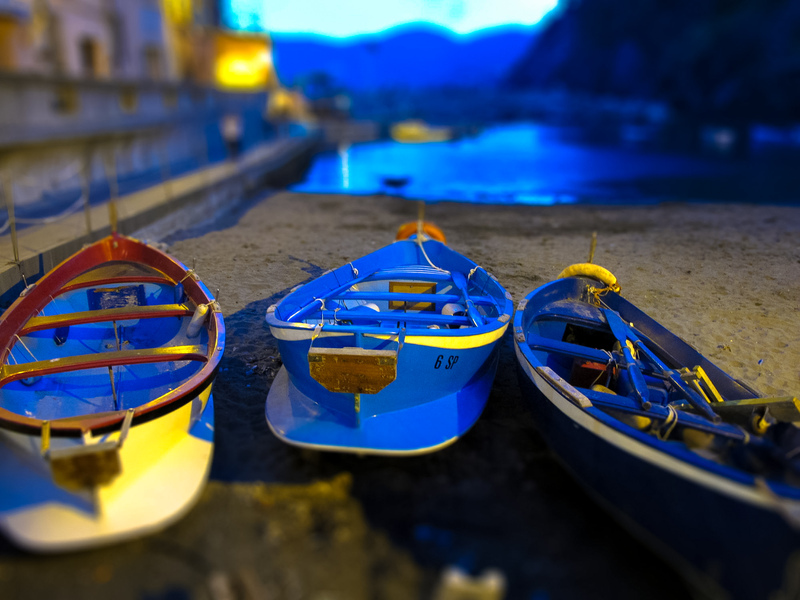 The picturesque coastal village of Vernazza (Cinque Terre, Italy) is quiet during off-season, especially in the evening. I attempted to create a miniature and toy-like effect for these fishing boats. This entry was posted in Photo Challenge and tagged Italy, postaday, Street Photography on June 17, 2015 by Jeremy. Hey, coincidentally I’ve also bookmarked your blog earlier today! And I noticed that you’re S’porean too 🙂 I’ve got to track back to your older blog posts whenever I have time. Cheers! Thanks Mabel. It does take a child-like person like you to appreciate what I’m doing here, lol. Now this photo definitely says, “Off Season”. Lovely colours too. Wonderful vibrant colours. I love that effect! Thank you! I seldom edit my photos heavily but just decided to have some fun this time and I’m glad you like the effect. Have a nice weekend ahead! You too! The weather is gorgeous here so I took hubby fishing! We caught 8 carp and a bream! Good start to the weekend. Awesome image – love the way you treat it, it feels like toys..great post for the challenge!